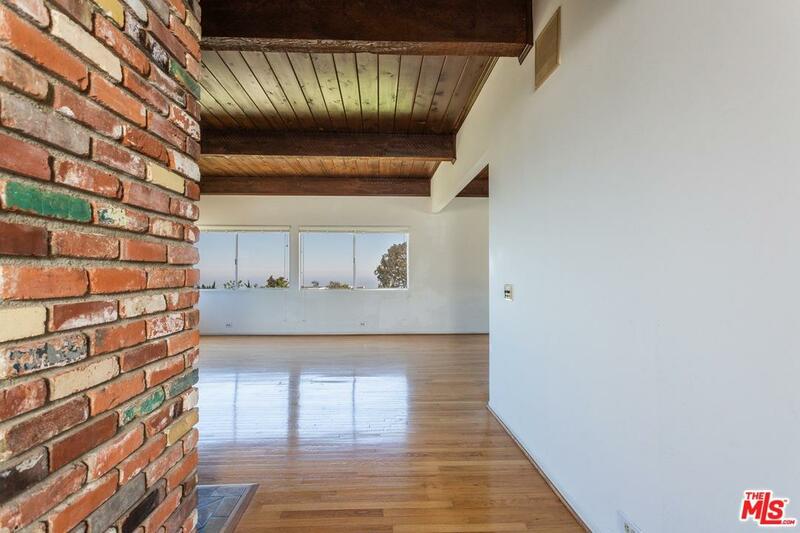 Classic "Lachman Mid-Century Post & Beam" style VIEW contemporary, first time on the market in 53 Years! 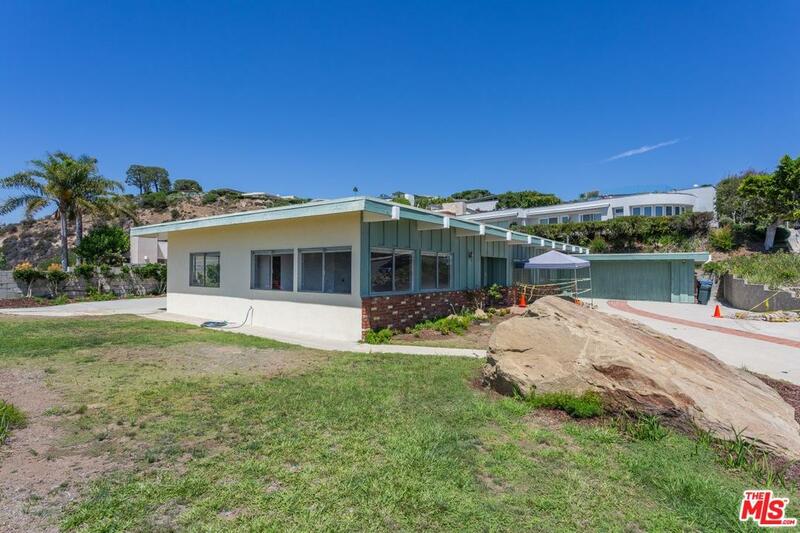 Generous flat lot, with sparkling views of Santa Monica Bay, mountain & city lights, come see this true original, waiting for a loving restoration. Exceptional center hall floorplan, with large foyer, generous open concept public spaces flowing out to the garden and views beyond. 3 bd, 2.5 ba, including master w/large en suite bath, 2 guest rms opening through sliding glass doors to yard, plus 4th bed/office/study/den. Separate yard areas, suitable (buyer to check) for pool & grassy play area(s), plus large driveway w/lots of off-street parking, & 2-car gar. 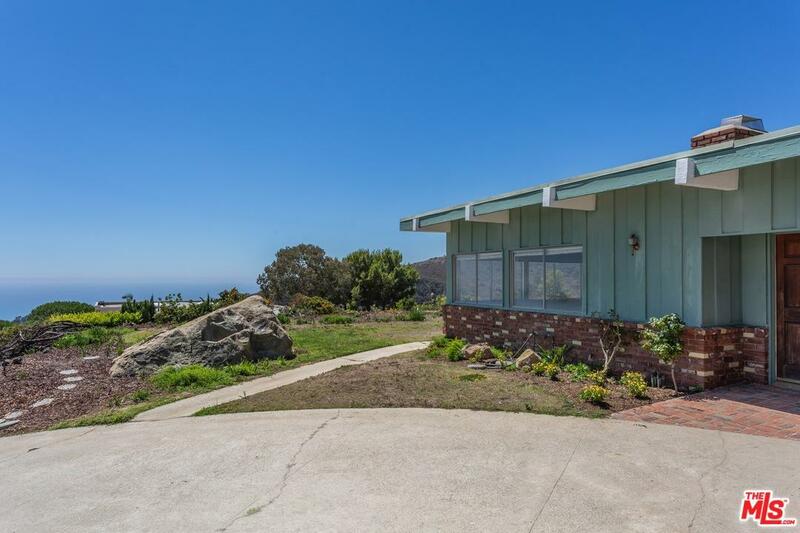 Great offering...make it your own through judicious updates or go to full remodel & this home will sing. 2nd story 'may' be possible, but neighbor's views may not be blocked: Buyer must verify & make own determination of CC&R's & other docs/restrictions/City or other requirements/limitations regarding any planned renovations. 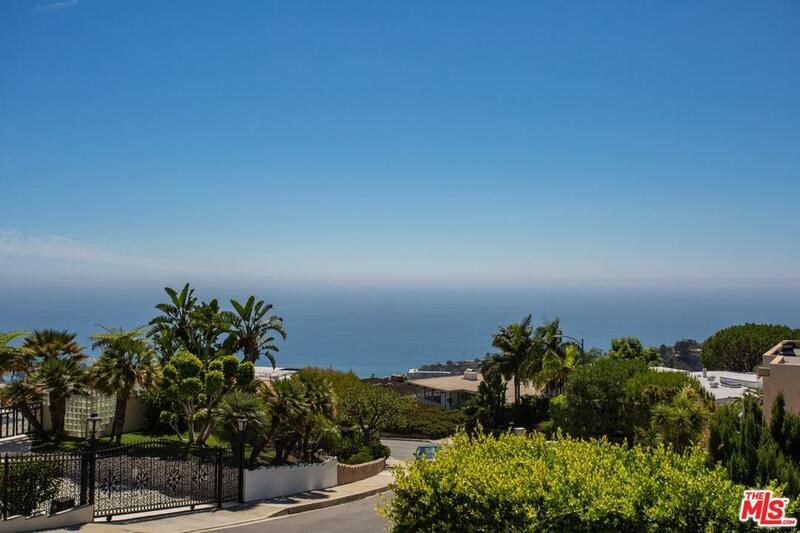 Sold by Patricia Spencer BRE#01129738 of Compass. Listing provided courtesy of Peter Maurice DRE#01129738 of Rodeo Realty - Beverly Hills and Tregg Rustad CA DRE# 01349144 of .